Isle Access is a charity with the aim of making the Isle of Wight more accessible and inclusive for everyone. They provide information about access for visitors and residents (see https://isleaccess.co.uk), and provide disability awareness training and guidance. 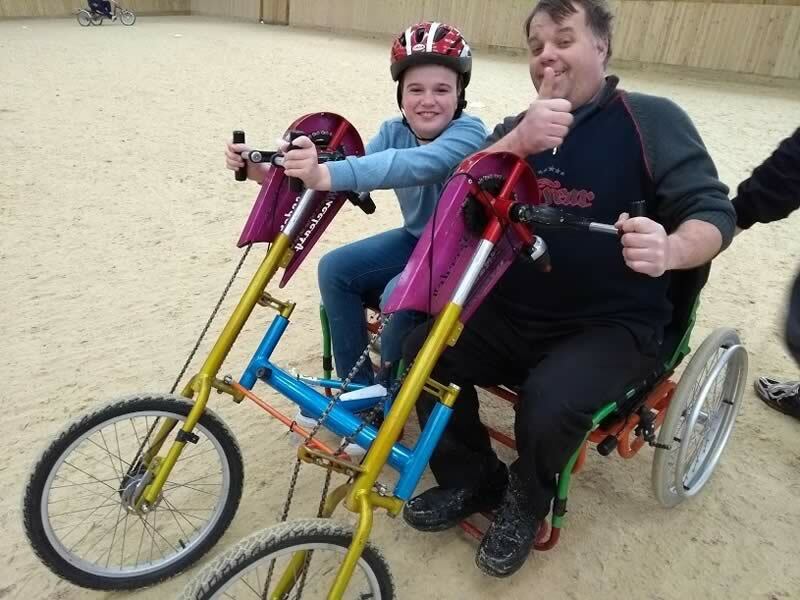 A PedalAid donation would go towards their accessible cycling project. They need money to purchase cycle accessories (helmets, support straps etc. ), as well as for additional accessible bikes. 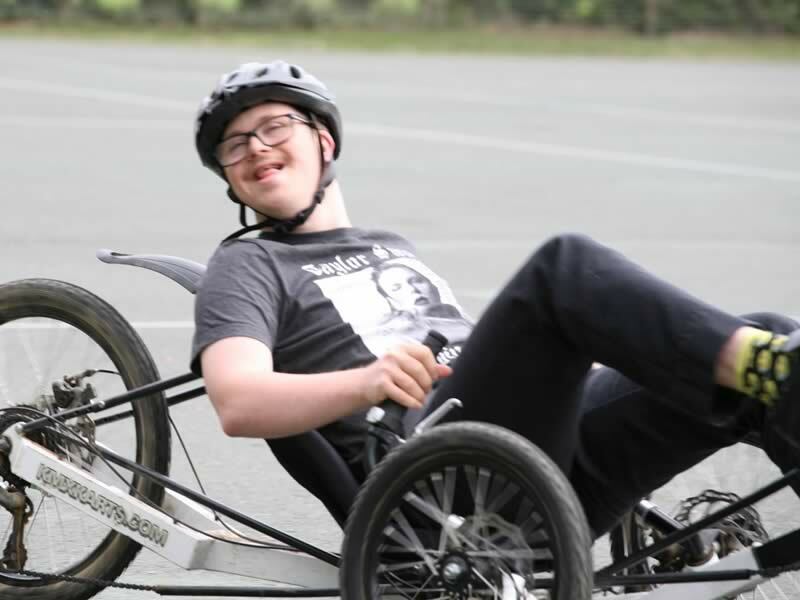 All of us love cycling and this fantastic charity is helping to bring that joy to people who don’t have the same opportunities to try it. If we hit the 2,000km target a donation of £400 will be made to Isle Access so please help make sure we get there. 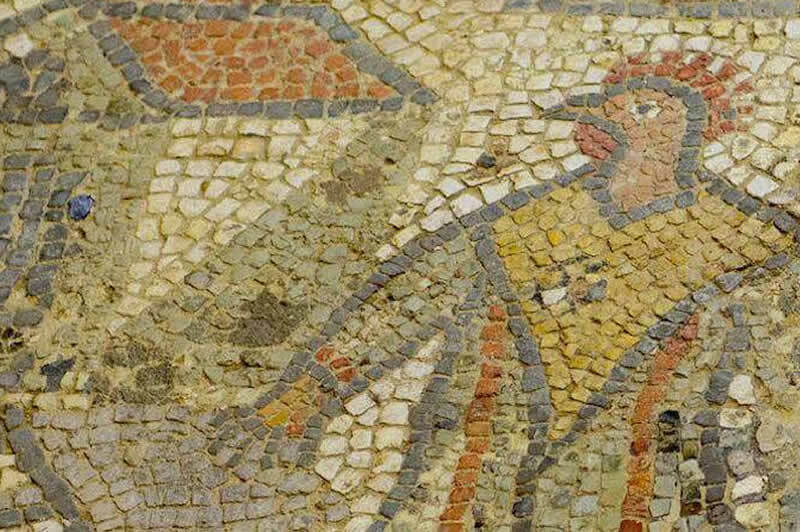 The sponsor for this challenge has been Brading Roman Villa. 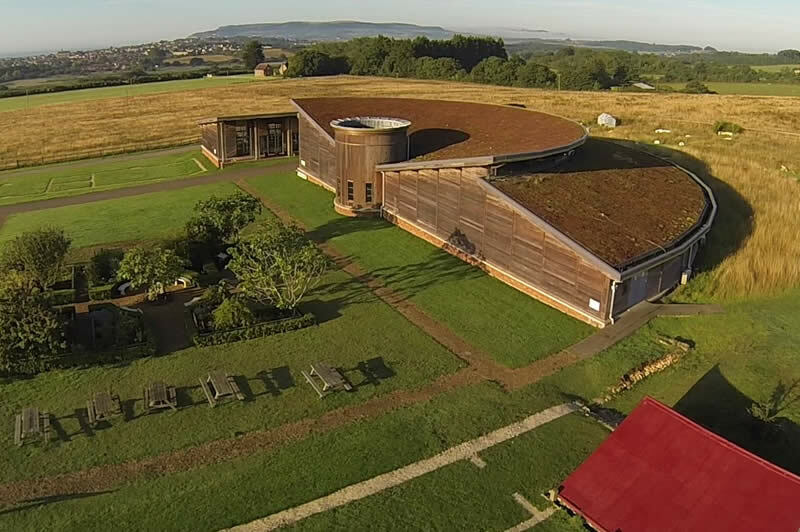 Situated overlooking Sandown Bay, Brading Roman Villa is one of the finest Roman sites in the UK. 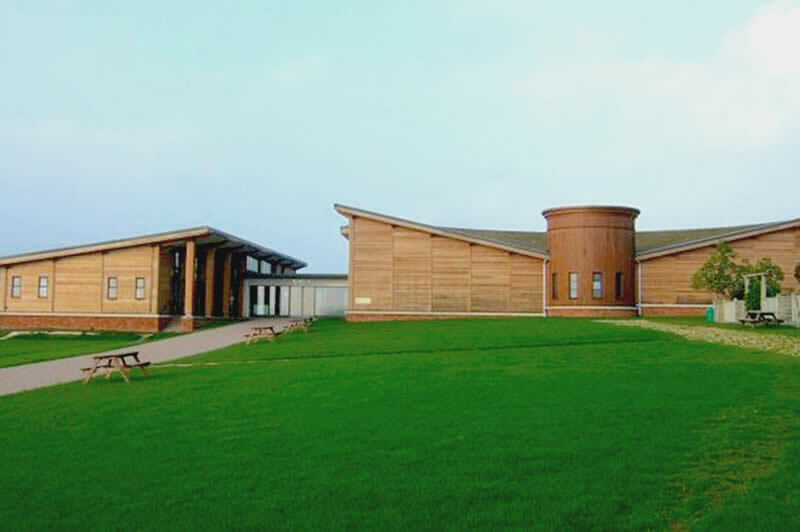 Their award-winning Visitor Centre and Museum offer unique insights into Roman life in Britain from beautifully preserved mosaic floors to an extensive collection of Roman archaeology. We really appreciate their sponsorship of this challenge, and thoroughly recommend that you go and pay them a visit. Find out more at www.bradingromanvilla.org.uk.